Welcome to our home for Alumni Volunteer Recruiters (Be an Alumni Volunteer Recruiter)! 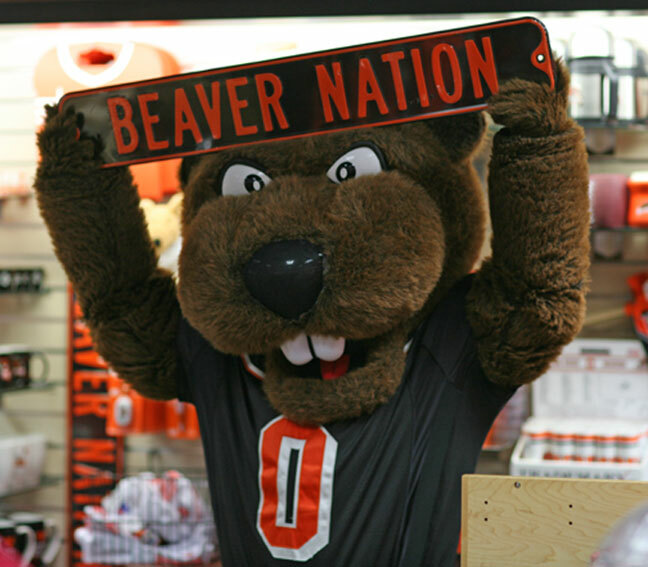 This is the place where Oregon Staters can engage with the Office of Admissions to assist in recruiting future students to Beaver Nation! We are looking for alumni to reach out to prospective and/or admitted students heading to the Corvallis campus. Some opportunities may include note writing or phone call campaigns, attending college fairs in your area or supporting recruitment and yield events run by the Admissions Office. Ready? Sign up here! © 2019 Be an Alumni Volunteer Recruiter, all rights reserved.